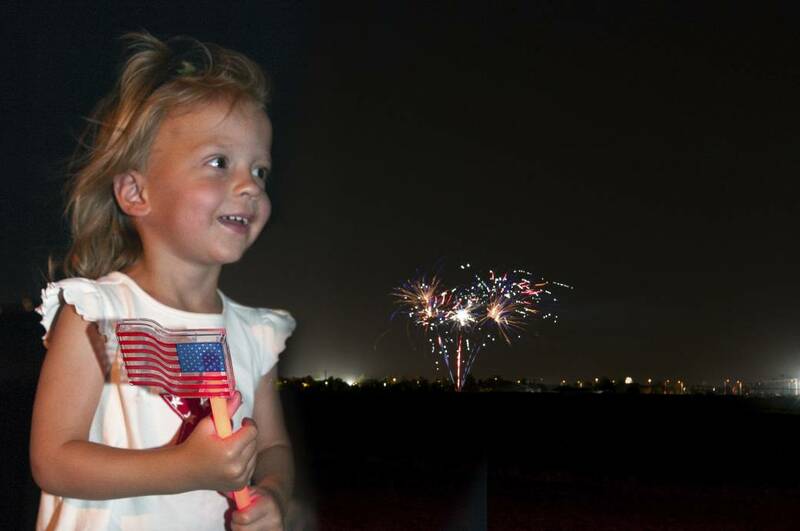 Celebrate our nation's independence with Chandler's annual 4th of July Fireworks Spectacular! 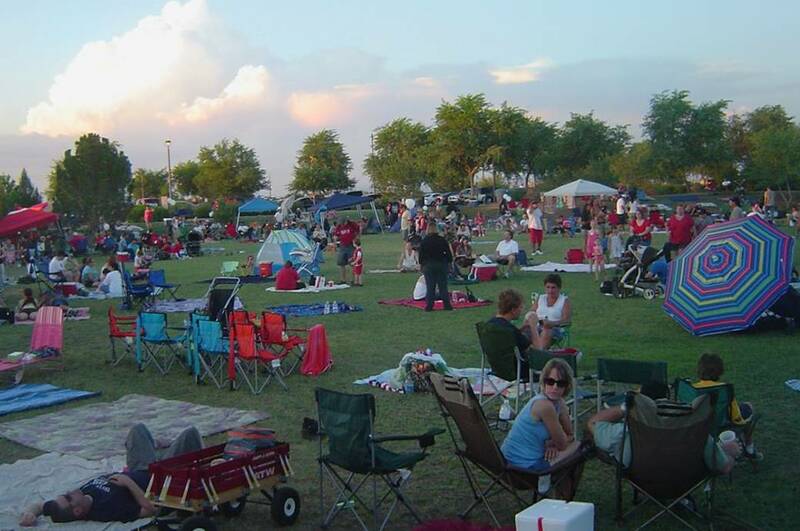 Chandler's largest summer event occurs at Tumbleweed Ranch Park with many family-friendly activities surrounding the event, including live music and assorted food and beverage vendors. Fireworks begin at 9:00 p.m.
2019 Events are still be ing finfalized, but in 2018 the event was presented by the City of Chandler and sponsors, music stations 95.1/94.9 The Oasis, Power 98.3/96.1 and Hot 97.5/103.9. Parking, $5 per vehicle (CASH ONLY) and available throughout the park. Please enter at either Hamilton Street and Germann Road or McQueen Road and Celebration Way. Accessible parking is available at both entrances. Please note, fireworks- of any kind - will note be allowed at the event, in the park or in the parking lots.